Egypt announces new hikes on fuel prices as part of austerity measures tied to an IMF loan. Egypt has announced new hikes on fuel prices as part of austerity measures tied to an IMF loan as it seeks to cut subsidies and reduce its public debt, AFP reported. The price hikes of between 35 and 50 percent were announced on Saturday by Oil Minister Tarek el-Molla and go into effect immediately. They follow a decision this week to further cut electricity subsidies and raise average prices by around a quarter as the most populous Arab nation moves forward in a sweeping economic reform program. 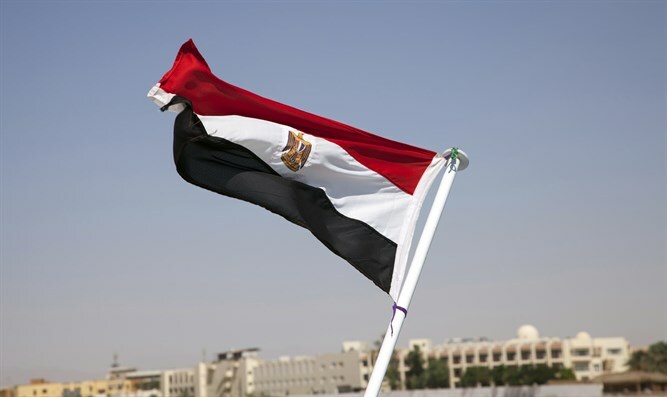 Egypt has imposed harsh austerity measures and started phasing out subsidies on many goods and services since November 2016, when the International Monetary Fund approved a three-year $12 billion loan. Since then consumer prices have soared as the authorities floated Egypt's currency and adopted a value-added tax. Egypt's fiscal crisis saw its deficit balloon to 12.5 percent of GDP in the 2015-2016 tax year. The price hikes announced Sunday see the cost of widely-used 92 octane unleaded petrol rise by 35 percent, while diesel prices will leap by 50 percent, according to AFP. The Al-Ahram newspaper said the price of gas canisters used in many households for cooking or heating would rise by 60 percent for individuals and 50 percent for merchants. Molla, quoted by Al-Ahram, said the latest price hikes were aimed at "fixing oil subsidies and adjusting price distortions". He said oil subsidies had cost state coffers 517 billion Egyptian pounds (around $29 billion) over the past five years. Finance Minister Mohamed Moeet said in a statement that the new price hikes were "necessary" and aimed at "preserving financial stability". The cuts came days after Egyptian President Abdel Fattah Al-Sisi replaced the interior, defense and finance ministers of the country’s cabinet in a major reshuffle. Sisi swept to another four years in office against in the country’s recent elections in March, pledging to tackle the raft of security and economic challenges facing the country. The cuts in Egypt follow similar price hikes and a proposed income tax law in Jordan which sparked angry but peaceful protests earlier this month. As a result of those protests, Jordan’s King Abdullah II replaced Prime Minister Hani Mulki and in his place appointed Omar al-Razzaz, who cancelled the controversial IMF-backed income tax bill.